The master cylinder is the heart of your Ford vehicle’s braking system, converting the force from your foot pushing the brake pedal into hydraulic pressure, ultimately generating the friction that slows the vehicle down. Like all mechanical devices, the master cylinder (which contains the brake fluid) and hydraulic devices eventually wear out, causing all sorts of problems like brake fluid leaks and/or contamination. 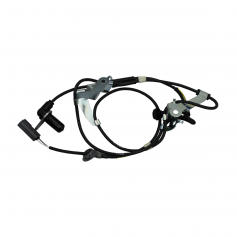 Browse through this page on Ford Parts UK to find high quality, corrosion protected genuine Ford replacement master cylinder and hydraulic parts for your vehicle – quick and easy to select for your particular Ford model using the drop-down box below. Place your order and we’ll deliver it straight to your door. 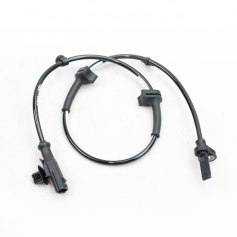 We also stock important Ford brake system components such as brake fluid reservoir caps, caliper bolts, sensor wiring, sensor rings and brake fluid expansion reservoirs to fit Fiestas, Ford Focus, Galaxy, Ka, and all popular Ford models. If by chance you don’t find the Ford brake master cylinder or hydraulics part you need featured here, feel free to use the Ford Parts UK online parts request form, and we will source what you need as soon as possible. 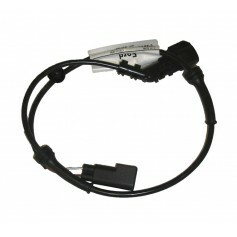 Compatible with Ford B-Max from 08-08-2012 to 15-01-2013. 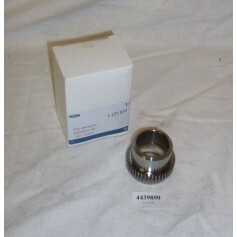 Compatible with Ford Fiesta from 21-07-2008 to 07-11-2012. 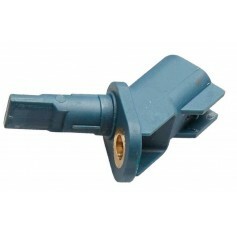 Compatible with Ford Fiesta from 05-11-2012 onwards. 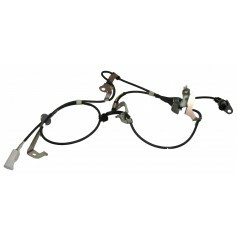 Compatible with Ford Ranger 4WD from 01-06-2002 to 31-10-2007. Compatible with Ford Ranger 2WD with improved Attitude/Ride Height option from 01-02-2006 onwards. 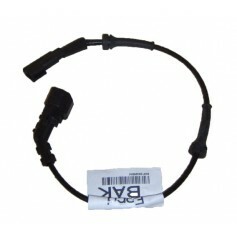 Compatible with Ford Ranger 4WD from 01-02-2006 onwards. 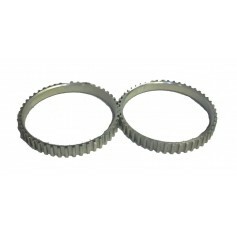 Compatible with Ford Ranger 4WD from 25-11-2008 to 31-10-2012. Compatible with Ford Ranger 2WD with improved Attitude/Ride Height option from 13-11-2006 to 31-10-2012. 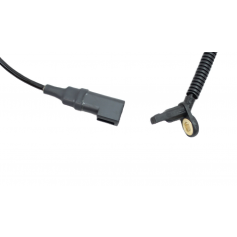 Compatible with Ford Tourneo Connect from 20-05-2002 to 2013.